While this shift equals greater convenience for the customer on the whole, it makes providing a seamless customer experience increasingly challenging. To combat the risk of disjointed or confusing buying journeys, savvy businesses are making frictionless commerce a key focus. Frictionless commerce refers to the process of crafting seamless, convenient buying experiences that integrate as naturally as possible into a customer’s everyday activities. This is done by analyzing data about customers’ behaviors and preferences from devices, apps and websites, and using that data to create fast, personalized, and hassle-free buying experiences. As new technologies pave the way for faster, easier, and more convenient buying experiences, consumer expectations have never been higher – and with this comes the risk that customers will quickly seek solutions elsewhere if a particular brand can’t provide an ideal customer experience. Frictionless commerce helps drive customer loyalty by enabling ‘wow’ experiences and exceeding – not just meeting – consumers’ expectations. So, what are some frictionless commerce examples? Think checkout-less intelligent retail experiences such as Amazon Go that integrates various technology components – computer vision, sensor fusion, IoT, and AI – to create this frictionless shopping experience. From the moment you step into the store until you leave, Amazon Go keeps track of you, along with the items you select. As you simply walk out of the store with your items, it adds up your virtual cart, charges your Amazon account, and sends your receipt to the app. Likewise, having Apple Pay enabled at the checkout counter means customers don’t even need to open their wallet. 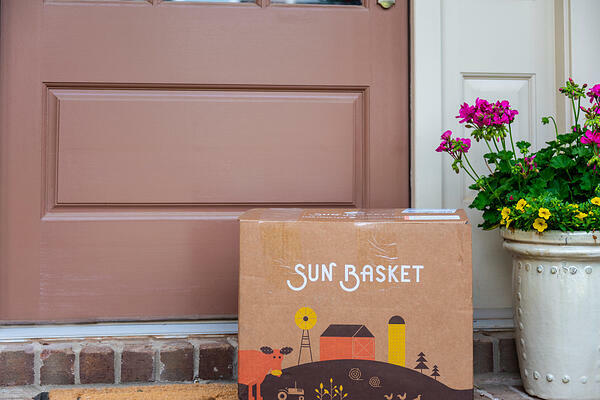 From an eCommerce perspective, a frictionless experience could be having an item delivered to your doorstep at the tap of a button from a mobile app. These examples, and many more, make up the frictionless world that technology has enabled, and what many consumers now consider to be standard. For smaller businesses, tackling the challenge of frictionless commerce can be daunting. How can you compete with the Amazons and the Apples of the world with limited resources and budget? 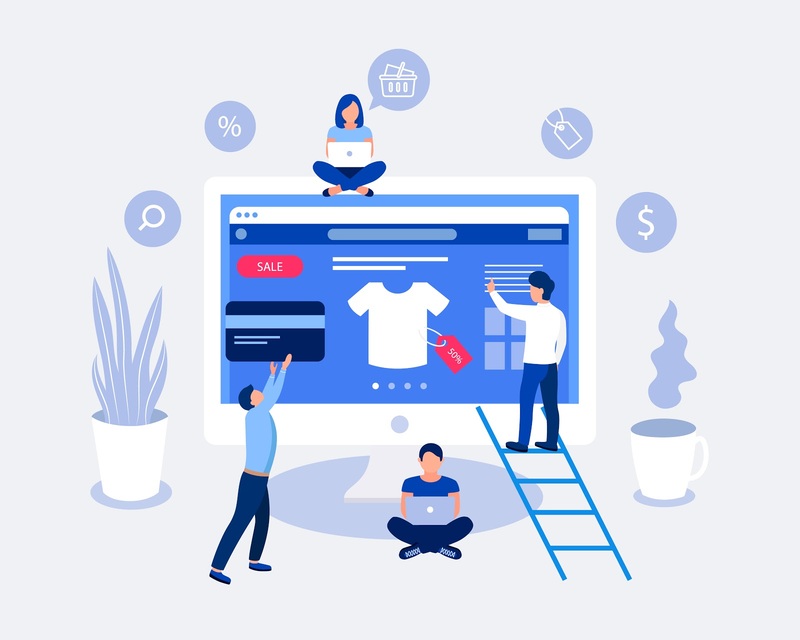 Integrated commerce platforms and tools mean SMEs can offer customers the ability to make purchases at the click of a button, or even queue up automate deliveries such as subscription boxes without having to lift a finger. From a business perspective, having all moving parts integrated – from inventory management and eCommerce to POS, shipping and more – means most, if not all, of the process is automated, so it’s possible to provide a highly convenient buying experience even when resources are limited. Thanks to the advent of smart inventory management systems and third-party logistics providers, selling across multiple channels and locations no longer means having to pay exorbitant costs for warehousing and resources that may not be needed on a permanent basis. In other words, even with a small team on the ground, SMEs can seamlessly manage sophisticated customer networks and provide frictionless buying experiences on a global scale. Micro-moments occur when people reflexively turn to a device to act on a need to learn something, do something, discover something, watch something, or buy something. Whether it’s getting an immediate answer to a question via online chat or buying something with a single click via a mobile-enabled eCommerce store, technology enables businesses large and small to effectively cater to those micro moments through fast, intuitive, seamless customer experiences. In 2018, more than one-third of smartphone users used their phone (Apple Pay, Android or a retailer's app) to make a payment at least once every six months. 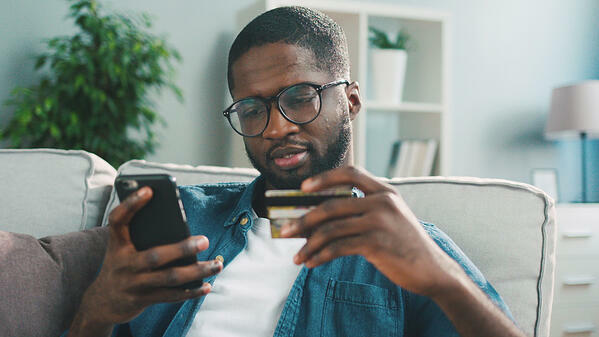 Looking forward, mCommerce will become increasingly sophisticated to provide end-to-end experiences, with mobile payments, order ahead functionality, order for delivery, splitting a check, etc., all seamlessly integrated with brand loyalty programs and business operations. Zero UI is an umbrella term to describe experiences that don’t require any type of screen interaction, device tapping on a sensor or QR code scanning, etc. Like Amazon has already achieved with its Amazon Go services, more businesses will look to provide personalized checkout-less experiences, and consumers will come to expect integrated online-offline shopping options as standard. Artificial intelligence/machine learning and computer vision technology can recognize consumers, their purchase histories, product preferences, etc. As these technologies are more widely utilized by businesses, every aspect of the buying journey will be automatically personalized, from messaging to online storefronts, payment options and more. 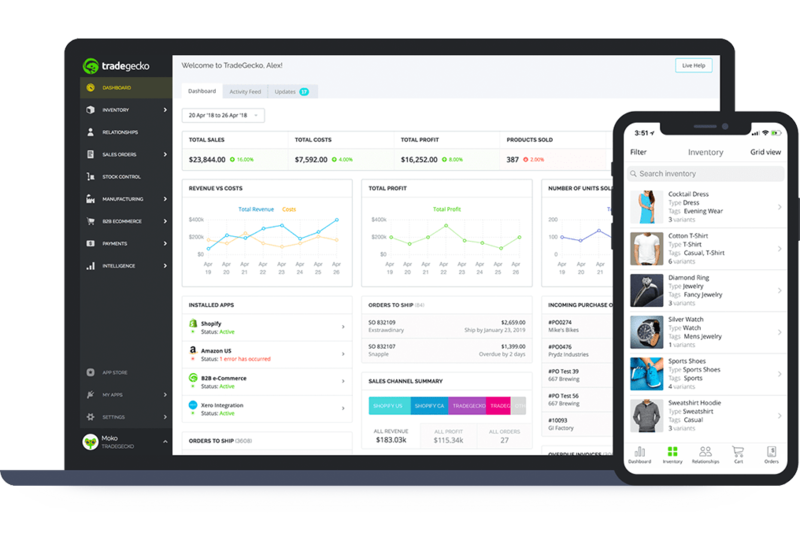 TradeGecko is a powerful platform for managing your commerce business.